This beautiful bird of prey is Mediterranean Peregrine Falcon (know as Maltese falcon). I've taken these photos from the top of the nearby building. It seems they are comfortable in the urban enviroment, as they keep eye on their two eggs (two more appeared after this photo shoot :) Thanks. It seems they are comfortable in the urban enviroment, as they keep eye on their two eggs (two more appeared after this photo shoot :) Thanks. It should be environment instead of enviroment. I've verified that your photography is original, and that means it's so good that I had to check. 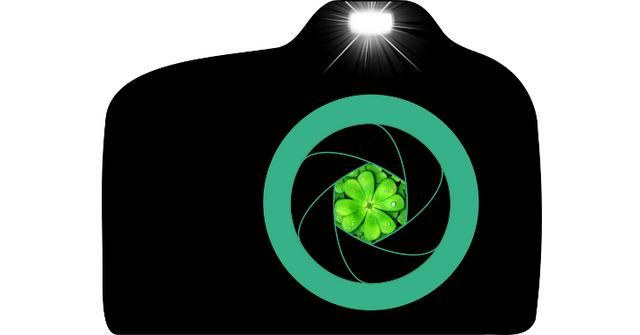 Your post has just been upvoted and resteemed by @yourluckyphotos - The nonprofit service that rewards and promotes original photographers on Steemit. Your photography will be featured in today's lucky 20 showcase alongside nineteen other lucky photographers. Not only that, but this post has received a lottery number for the May 2018 "Lucky Photo Lottery" for a chance of winning free Steem Dollars. A falcon in the city... that's interesting. Impressive shot my friend ! Congratulations! This post has been upvoted from the communal account, @minnowsupport, by svarozich from the Minnow Support Project. It's a witness project run by aggroed, ausbitbank, teamsteem, theprophet0, someguy123, neoxian, followbtcnews, and netuoso. The goal is to help Steemit grow by supporting Minnows. Please find us at the Peace, Abundance, and Liberty Network (PALnet) Discord Channel. It's a completely public and open space to all members of the Steemit community who voluntarily choose to be there.